Come next fall, Pennsylvania State University will be the twelfth university in the nation to offer a doctoral degree in African American Studies. The university is currently soliciting applications for its inaugural dual-degree program in Black studies, which will allow students to also earn a degree in another academic discipline such as history, philosophy or English. Penn State officials say these dual-title doctoral degree programs will ultimately help to enhance the education of their doctoral students while broadening their prospects once they graduate and enter the competitive job market. A core faculty in African American Studies, along with professors who hold joint appointments in other academic departments, will provide the primary instruction for the interdisciplinary program. The creation of a Ph.D. program in African American Studies at Penn State has been in work for sometime. 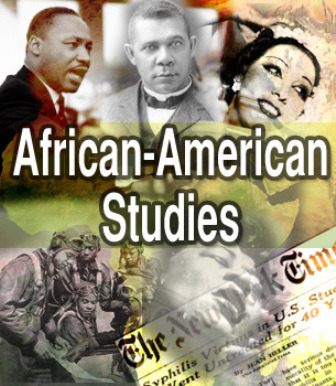 Though the College of the Liberal Arts established the Department of African and African American Studies 20 years ago, by 2012, the department had evolved into two units, enabling the faculty to focus on their different scholarly objectives. Taylor says that the department is currently redesigning its curriculum for its undergraduate major and minor, which will be greatly enhanced by the doctoral dual-title program and the accompanying graduate students and faculty. The initial cohort of students will be small, providing students with an opportunity to work closely with faculty on specialized research interests. A graduate certificate program in African American Studies is also being developed. Under the direction of Dr. Molefi Asante, Temple University was the first university in the nation to offer a Ph.D. in African American Studies 25 years ago. Since this, 10 other institutions—including the University of Massachusetts, Amherst, Harvard, Yale and Northwestern—have established doctoral programs in Black studies.